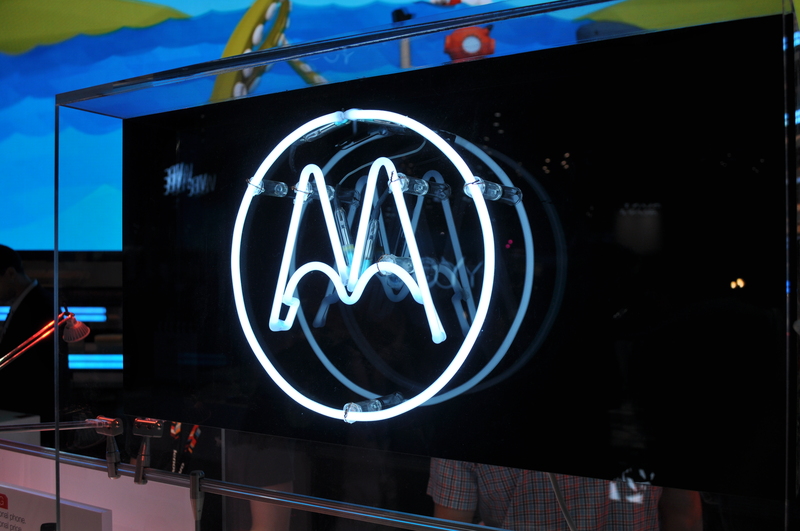 With strong rumours suggesting we’re little more than a month away from seeing at least the new Moto G, the HelloMotoHK guys have done it again. 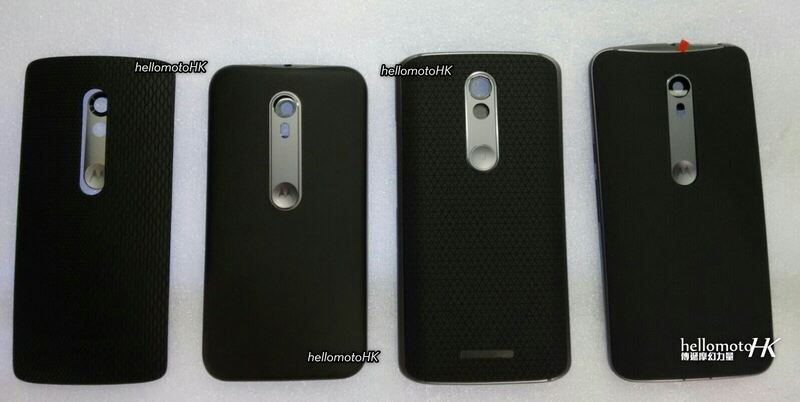 They’ve shared a photo of the 2015 lineup of Moto devices, including the 2015 versions of the Moto G and Moto X.
Motorola like to heavily brand their test devices, so it appears there is some heavy black redaction around the at least the Droid Mini (on the left), but the rest seem to be out in the open. The Moto G (second from left) and Moto X (far right) show a fair bit of texture in their rear, but the Moto X is sure to be some sort of Moto Maker’ed variant, and after last night’s leak from @evleaks, we’re pretty sure the Moto G is as well. We’re hopefully going to see more of these phones really soon, though whether we get Moto Maker or not at launch is the massive question now. Fingers crossed everyone. Looks ugly but after using a work provided Crapple iPhone 6, if those dimpled buttons are fingerprint readers, I might be interested to replace my HTC One M8 with one of these. But a lot will also depend on the specifications as NFC is important for me. As I suggested when the leak of the 3rd gen MotoG case first came out, it looks like Moto Maker – overpriced cases for phones – is coming to the MotoG. Wake me up when it’s a no cost option. Or the cases are more innovative than the moto ones are. Like, say, including extra battery, or a keyboard, or including a clockface to be used as a clock at night. Anything other than ‘wacky designer colours’.